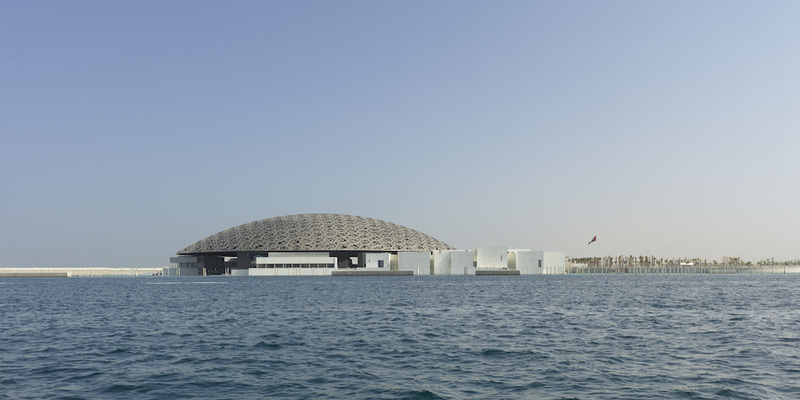 On November 11, the Louvre Abu Dhabi opened on Saadiyat Island, a cultural district off the coast of the capital city of the United Arab Emirates. The museum was designed by the French architect Jean Nouvel and is the result of a €1 billion agreement between Abu Dhabi and France. Rogers Stirk Harbour + Partners has been selected to construct a new storage and conservation center for the Musée du Louvre. 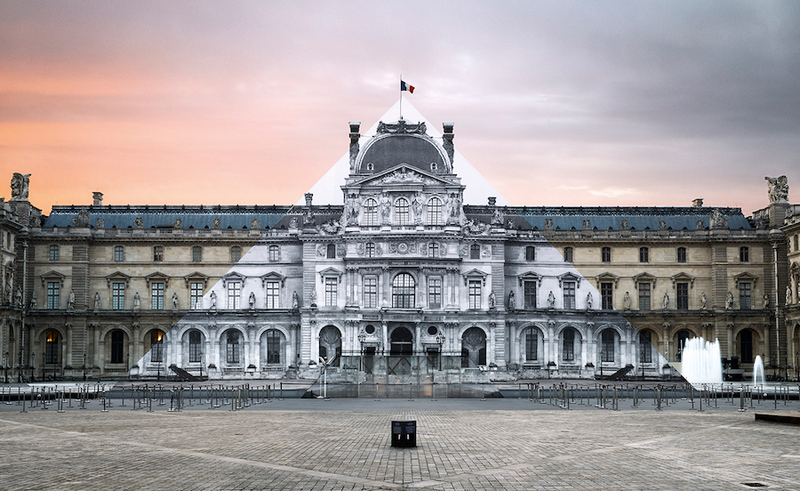 The new facilities will be located in Liévin, 200 kilometers north of Paris near the Louvre-Lens. The center is expected to open in 2018, and moving the collections will take until 2023.